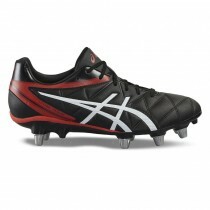 Asics Rugby Boots Asics Rugby Boots are a number one choice for many top Rugby Players. Asics Rugby Boots are engineered for high performance and durability, even in the toughest pitch conditions. Stand out with the electric blue of Asics Lethal Speed a firm favourite with Asics Rugby fans. 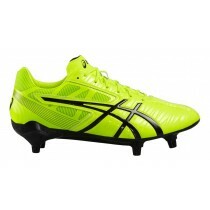 Even younger players can benefit from the high standard of Asics Rugby Boots with Asics Lethal Tacklejunior rugby boots.